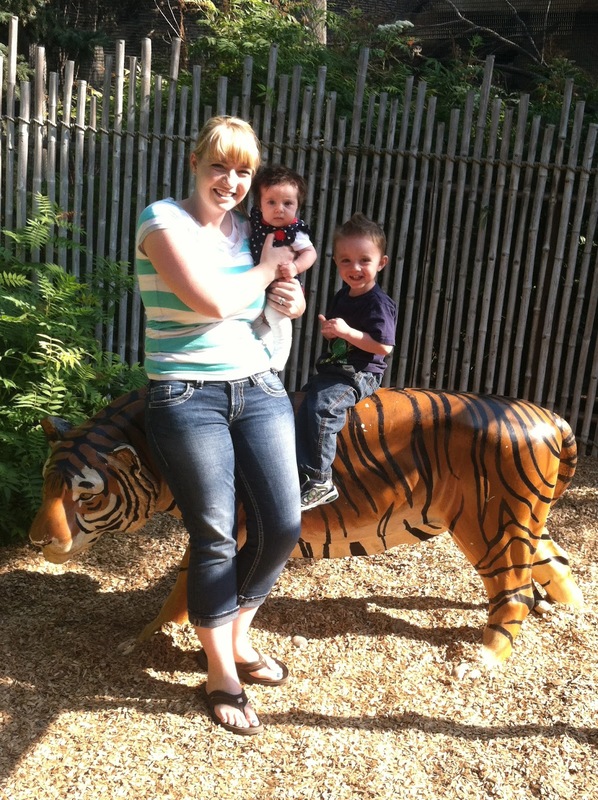 Home Animals Brooklyn Carson Family Natalie Zoo Zoo Trip! 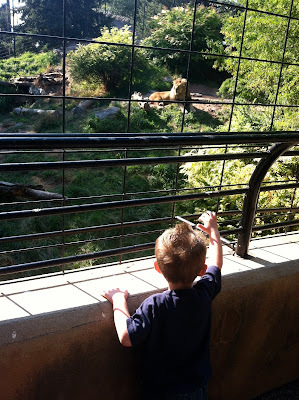 This week, Carson, Brooklyn, and I went to the zoo. 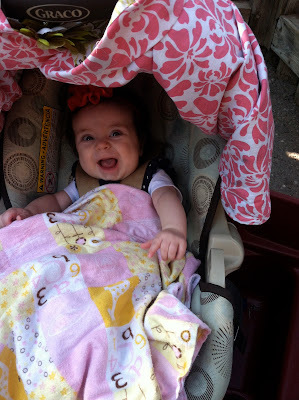 We are trying to enjoy doing things outside while we still can. Normally when we go to the zoo we go with friends, but this time I thought it would be fun to go by ourselves. 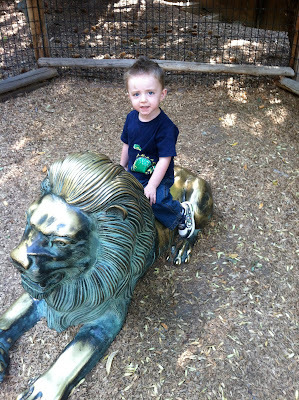 I let Carson lead the way since he knows where all of the animals are and we took our time. 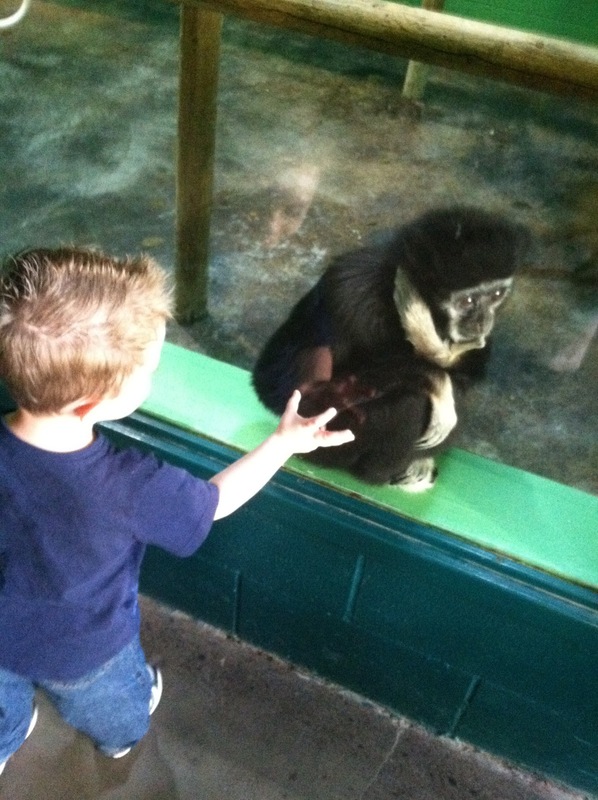 He wanted to stay and watch the ducks and pelicans for a while, he talked to the lions, and he chatted with the monkeys. 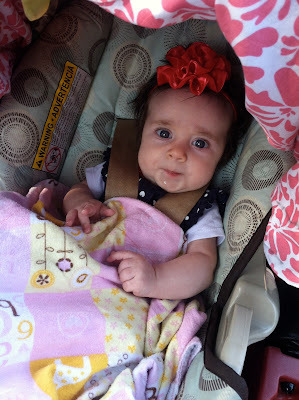 Brooklyn was such a sweetie in her car seat and she just enjoyed the sunshine.